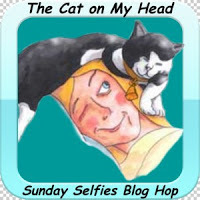 Today we are joining Cat on My Head for the Sunday Selfie Blog Hop! that is the real art and it tells the true story of romeo and juliet... LOVE IT! Now that is a stunning piece if art for the selfies, the more I look the more I see and enjoy. I think this is one of my "new favorites!" And I think it is another picture that belongs on the front of a card! Wow...this is so very beautiful!!! 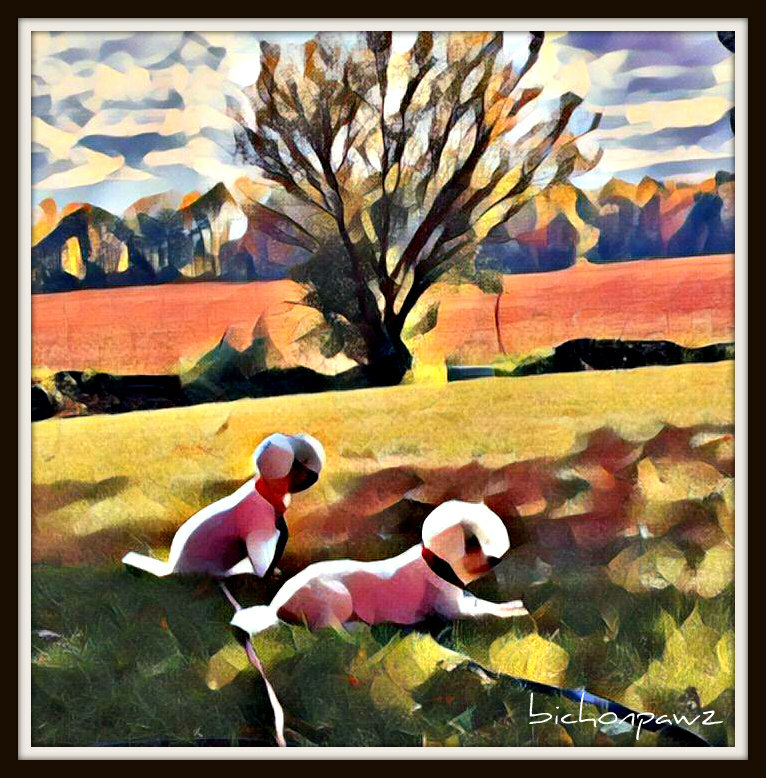 Romeo and Juliette what a gorgeous Fall Sunday Selfie portrait!! Well, isn't that a very creative shot for you two to show us your selfies!!! Awe, how sweet. Love the colors! I love your artistic pic! You always have the coolest effects.